As we journey into this Lenten season which culminates the the Church's celebration of the Paschal Mystery in the Triduum - a real high-point of the liturgical year for everyone but especially for us as Passionists - we would like to share with you a letter from Fr. Joachim Rego, CP, Superior General, to the worldwide Passionist Family. While our chaplain, Fr. Lou Caporiccio, CPM was spending a few days visiting his confreres at the Fathers of Mercy Generalate, we were blessed by the presence of Fr. Arthur Carrillo, CP. 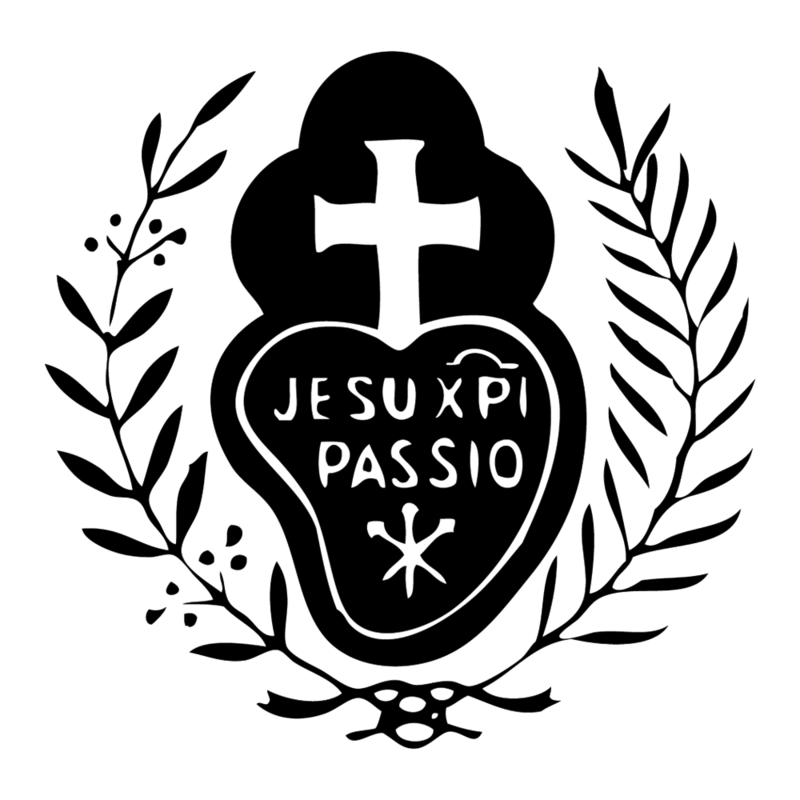 Hailing from the community of Passionist Fathers in Chicago, Fr. Arthur came to offer Mass and take a few days of solitude in our Guest House.